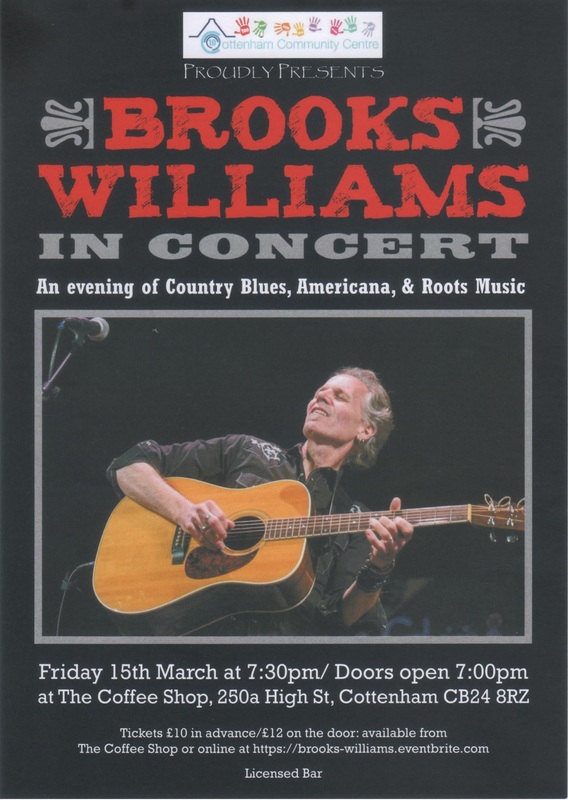 An evening of Country Blues, Americana & Roots Music. Part of our 10th anniversary, 10-day celebration. Tickets £10 advance online here (booking fee applies). Tickets also available from the Coffee Shop, £10 advance, £12 on the door (no booking fee).